At the beginning of every year, people all over the world tend to make resolutions. This word means a promise that you make to yourself. It is common to hear people talk about their “New Year resolutions” like dieting, learning a new language, or getting a raise. When talking about resolutions, we need to use future and speculative aspects of the language. Depending upon our level of certainty, we might say that we “will” do something, we are “going to” do something, or else that we “would like to” do something. I will take up tennis so that I can lose some weight. I would like to read more books than last year. My New Year resolution is to lose some weight. I’m going to go on a diet and take up running. My New Year resolution is to study harder. I’d like to improve my grades, so I will spend more time at the library. I really want to save more money. If I take a part-time job, I can put a little money aside each week. My resolution is to be a more patient person. If I put myself in other people’s shoe, I will understand them better and not get so frustrated. So, let’s practice! What are your resolutions for this year? 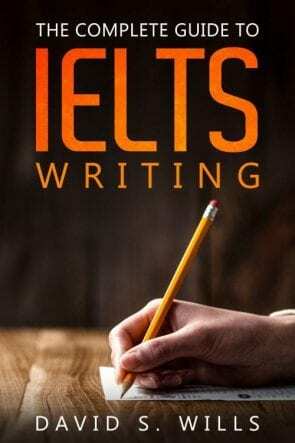 PreviousWhat Are the Common Mistakes when Taking IELTS?